MOVE IN READY! Spacious kitchen all appl gas stove, microwave dishwasher, Refrige & Brkst bar. Kitchen view of living rm, dining area, Frplc & patio opens to green. space, for the pup. 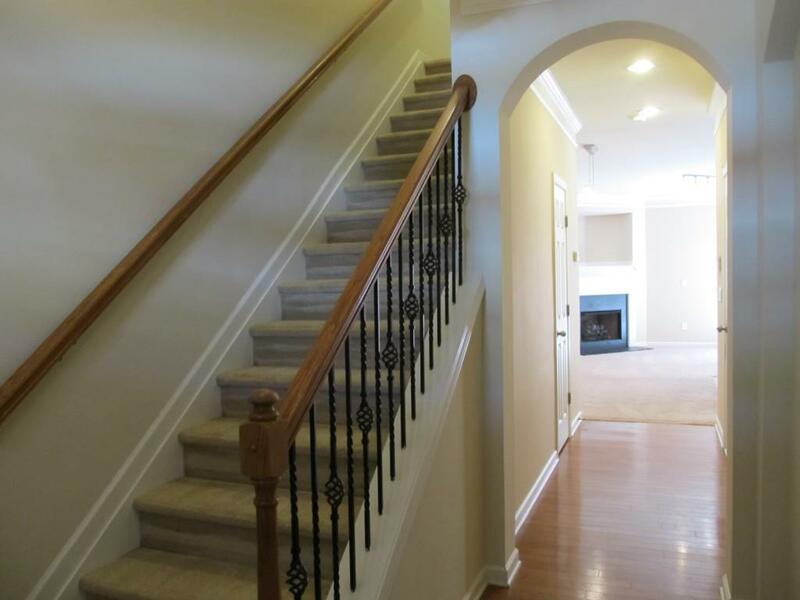 Upper level has 2 lg bedrooms,2bathrooms & utility with new flooring, washer/dryer incl. 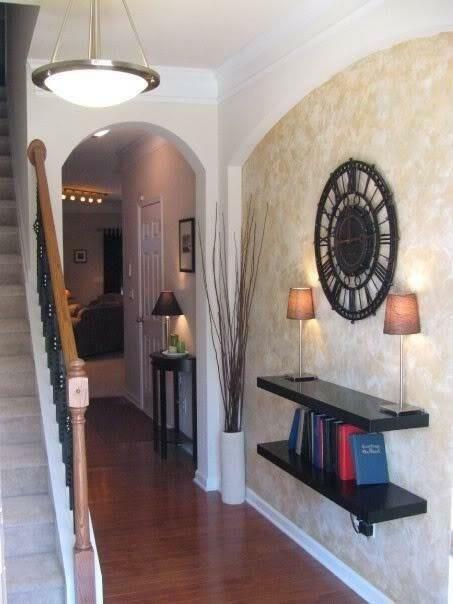 Front lawn main incl Such easy living - neighborhood swimming pool, fitness ctr & playground. 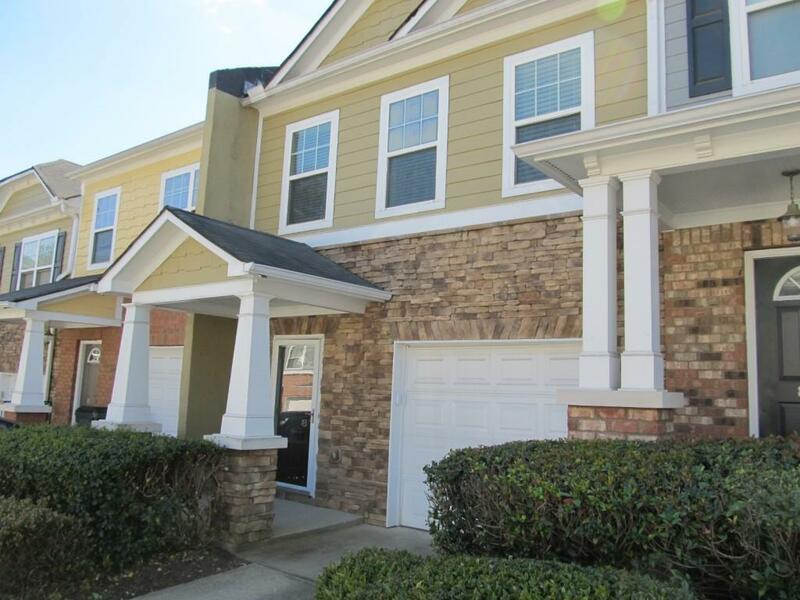 Close to Sugar Loaf Mills, great shopping & restaurants, Gwinnett Med Ctr, 316/85. Fresh paint. 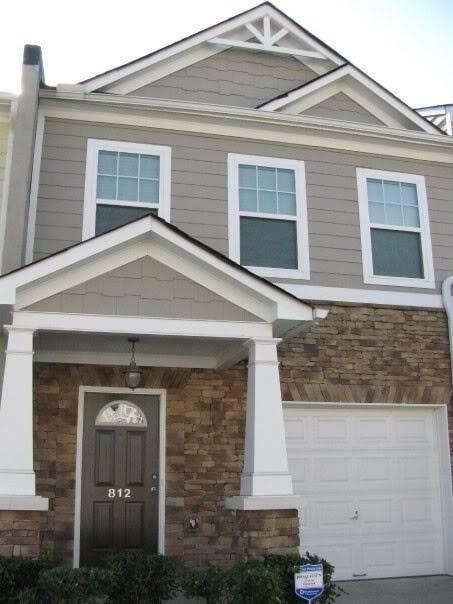 Less then 1/2 mile from Gwinnett School of Math and Science Tech HS VERY CLEAN-TURN KEY -MOVE IN READY!